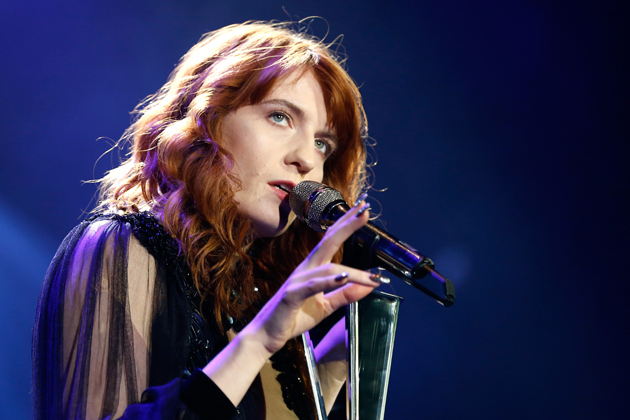 Not long after attending hip-hop prodigy Kendrick Lamar‘s sold-out gig at the Hammersmith Apollo venue in London on Sunday (Jan. 20) night, Florence Welch was spotted riding the London Underground subway home — and busting out an impromptu a cappella version of her hit Florence + the Machine single ‘You’ve Got The Love’ for appreciative fans. 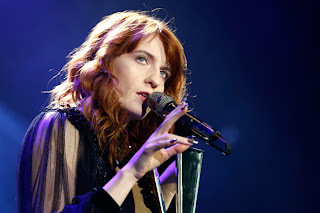 Welch attended Lamar’s gig alongside friends like Felix White of the Maccabees but decided to ride home solo via subway, where she was quickly spotted by fans. Instead of running for cover, the singer fully embraced the moment with song. Welch, who followed up ‘Love’ with a run-through of Lamar’s own tune, ‘Backseat Freestyle,’ had a recent foray into hip-hop, appearing on a bonus track from A$AP Rocky‘s latest album.